I don’t even know how to quote that press release. It’s an example of ineptness. Basically they are promising something that is impossible: An iOS app that will read both Kindle and ePub books. That’s impossible because Kindle books use a proprietary DRM. And the only legal way to use that DRM is to get a license from Amazon. I don’t think Amazon is about to license a competitor to undercut its own Kindle app. And they can’t reverse-engineer the DRM to make a compatible app because that’s prohibited by the DMCA. No matter how I try to see how this can work — it can’t be done even by uploading legally-purchased Kindle books to the cloud to be read by a web app! — I keep getting back to the word impossible. I was reading a post about how people from different classes relate to their white-collar corporate work environments. This brought to mind an excellent book on the subject I wanted to recommend in Comments. 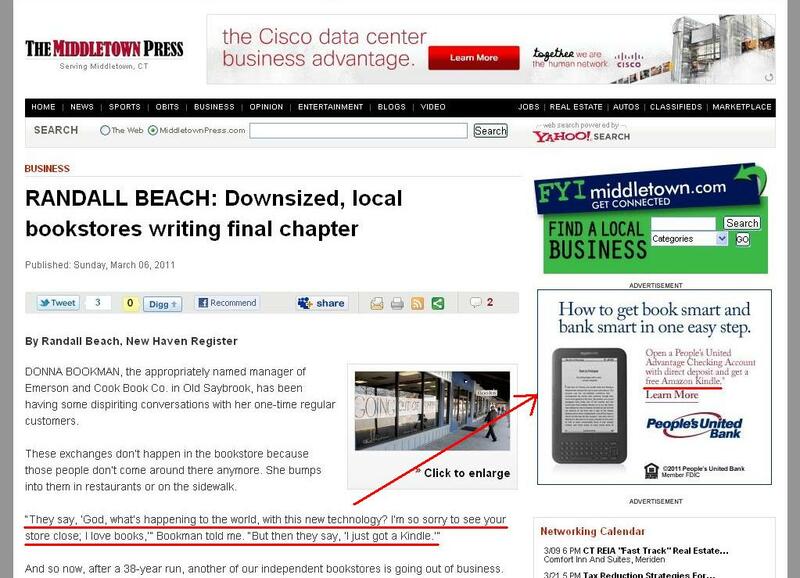 And tracking down the book revealed that print has no future whatsoever compared to eBooks. 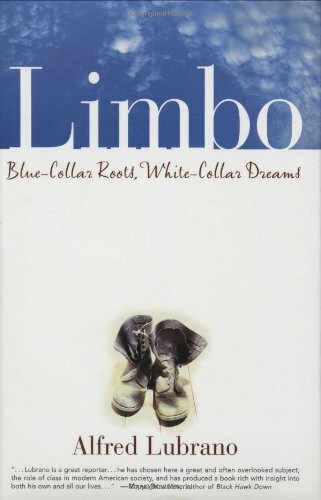 The book is Limbo: Blue-Collar Roots, White-Collar Dreams by Alfred Lubrano (I still highly recommend it).